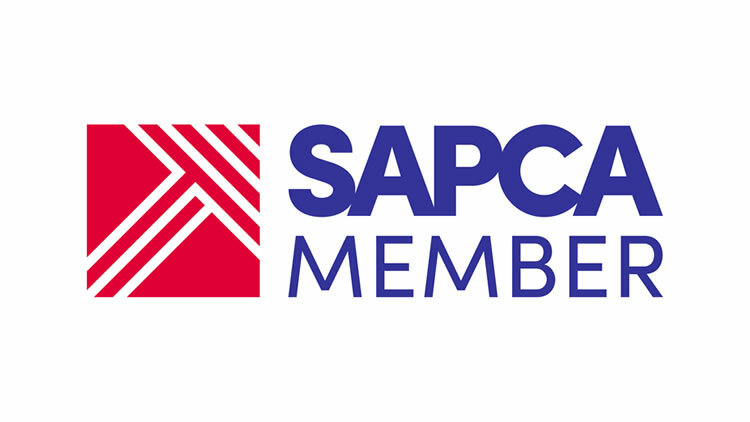 We are delighted to announce our new membership with SAPCA, the UK trade association for the sports & play construction industry. SAPCA’s role is to foster excellence & continuous improvement throughout the sector. PST Sport is recognised as a leader in artificial sports pitch installations across Ireland and the UK. We design and build state-of-the-art sports surfaces, from full-size pitches to training areas that stand up to the challenges of all sporting codes. Our reputation is built on over 12 years’ continuous excellent service, superior quality, innovation and outstanding customer service. We are a one-stop shop for any club, school or sporting organisation considering building a new artificial grass pitch or resurfacing an existing one. We provide a comprehensive range of services, including planning advice, design, pitch construction, project management and testing. Our synthetic turf systems and pitch foundations are the most advanced in the market, anywhere in the world. With in-house expertise across each facet of pitch construction including groundworks and drainage, fencing, sports netting and floodlight systems, we can provide a complete turnkey solution for any new all-weather pitch project. PST Sport’s artificial grass is at the forefront of synthetic sports grass technological developments and is designed for a wide variety of sports and uses. The carpet is highly resilient, has excellent shock absorption qualities and gives optimal playing characteristics all year around. We are passionate about what we do and to date have constructed over 250 state-of-the-art artificial grass pitches all over Ireland and the UK. We will continue to deliver the most advanced synthetic turf systems to our clients, promoting lifelong health and wellbeing through the provision of world-class, year-round sports facilities.